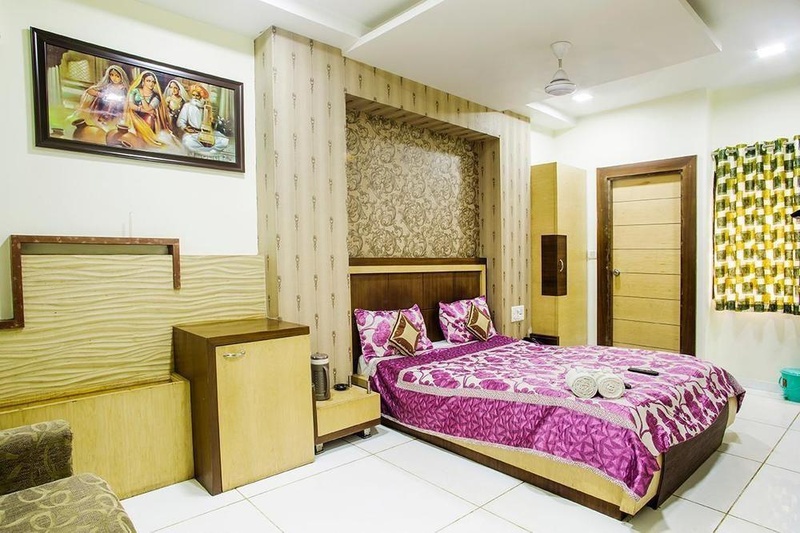 Hotel Sai is perfectly located for both business and leisure guests in Mount Abu. The hotel offers a high standard of service and amenities to suit the individual needs of all travelers. All the necessary facilities, including taxi service, daily housekeeping, 24-hour security, car park, restaurant, are at hand. Some of the well-appointed guestrooms feature mirror, towels, air conditioning, wake-up service, desk. The hotel offers various recreational opportunities. 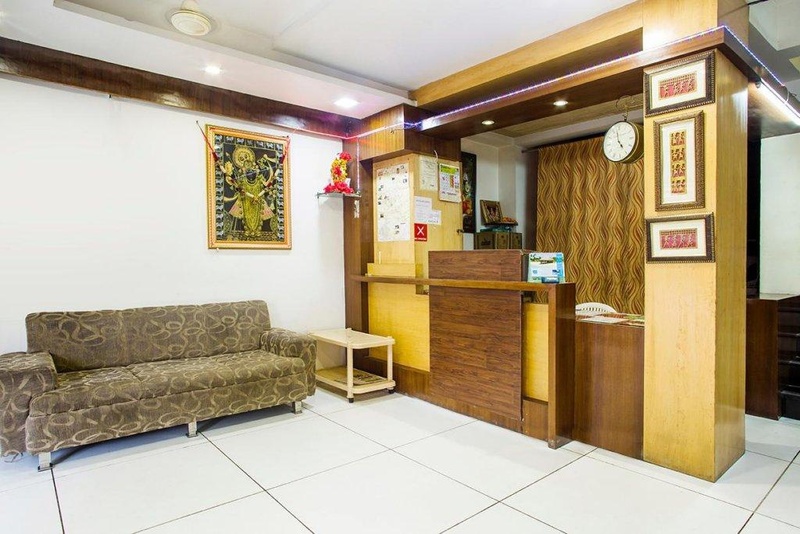 For reliable service and professional staff, Hotel Sai caters to your needs.